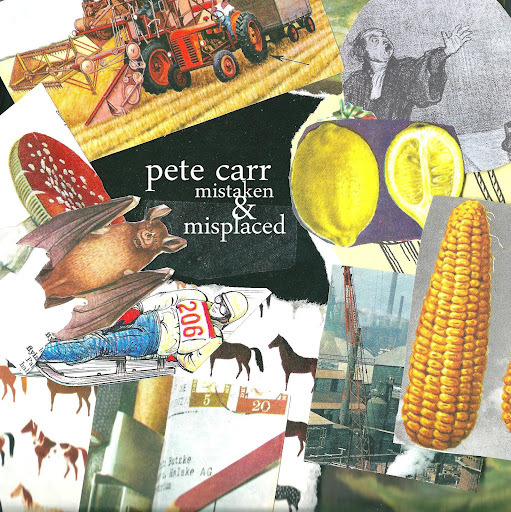 Song of the day: Pete Carr – "Promise This"
Although the song Scotty recommended didn’t do much for me (translation: I didn’t like it), I thought I might as well have a listen to some of Pete’s other songs. One of them is today’s song which I don’t mind at all (translation: I liked it a whole lot more than the other one). PS: I think my parentheses are getting out of hand. (I really do.) It’s been said that parentheses are a sign of an untidy mind, a mind that can’t focus properly on any given topic. I’d agree with that. You are currently browsing the archives for the Pete Carr category.